« One More Warm Day then Cold Blustery Storm to move into the Sierra Thursday PM…..
Not much has changed other then to slow the progress of the system down by 4 or 5 hours. I did notice again this AM that the westerly flow at 700MB is still shown to continue a bit longer than 24 hours ago allowing the possibly another one to two tenth’s of an inch of QPF to occur. So we may get a couple of more inches now to the earlier forecasted totals. Additionally Snow to Water ratios are going to be a good 20:1 or greater Friday/Ngt. This means that 6 to 10 inches is possible on Mammoth Mtn and 3 to 6 inches in town. The Dweebs would not be surprised if the snow fluffs out with an even higher ratio to H20 as 700mb temps on Mammoth Mt are going down to -12.5C Friday into Saturday AM, according to the latest 12Z Thursday NAM run. Highs on Saturday will be in the low 20s at the village with night time lows in the low to mid single digits. No Mono Lake effect is expected along its Western Shores as no ENEasterlies are expected. Just an FYI…18z gfs came in a little bit further west and so now there may be a short period Thursday night into Friday mid morning of Westerly flow at 700mb with RH in the 70% to 90% range. 700mb flow still backs to the NW by about noon through the weekend. So we may get lucky and get a bit more. The 12Z Wed EC did bump up its QPF to about .8 of an inch over the Crest. The Dweebs are not buying it yet. Will look at the 00z Thur GFS stuff….and if I have time will update late tonight…otherwise will update in the AM. NWS has hoisted a High Wind Warning effective at 4:00am Thursday for Mono County. 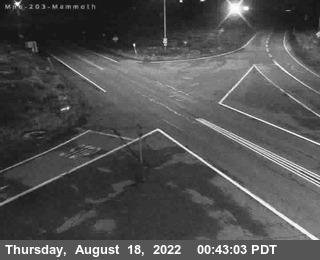 Winds could gust to 70MPH in Mammoth. Well….the Mild Fall weather had to end sometime…. So It might as well end Today! The weather will be mild with light breezes into the afternoon. Winds will most definitely come up tonight and be full howl Thursday Afternoon. High Wind Watches have been hoisted for Mono County beginning Thursday at 4:00am. He is the essence of the storm. 1. All models came into agreement Monday by indicating a much less over water trajectory of the storm. If you remember, the ECMWF had a week ago a good 2+ inches over the crest during the second half of this week. Now the model is showing about .5 to .6 IE, 25% of what it showed at that time. 2. Because of the nature of the storm, most of the moisture will fall post frontal. Meaning that the front will have little in the way of precipitation Thursday Evening. The upper flow will be WNW at 700mb. 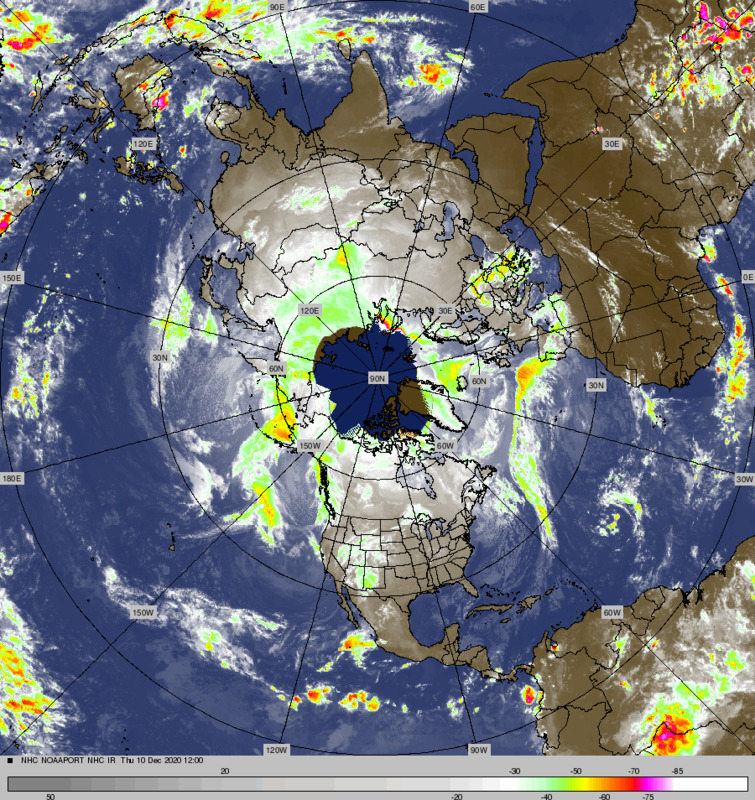 So Orographics will not come into play with any significance. 3. However, this is a very cold air mass. So whatever we get will be at very high Snow to Water ratios friday and Saturday. As an example, at between 20 degrees and 28 degrees the Snow to H20 can be as high as 15:1. Snowfall at temps 10 degrees to 19 degrees can produce ratios as high as 20:1. Furthermore, at temps between 0F & 9F the ratios can be as high as 30-1. It is still possible to have a foot of snow over the upper elevations out of 1/2 inch of water because of the temperature the flakes will be falling at. 700mb Temps will be between -12 and -14C. There may also be some lake effect off Mono Lake that may effect the June lake area/Lee Vining area. Historically, there have been cases where that has really boosted snowfall amounts in that region. Will look closer at that tomorrow.